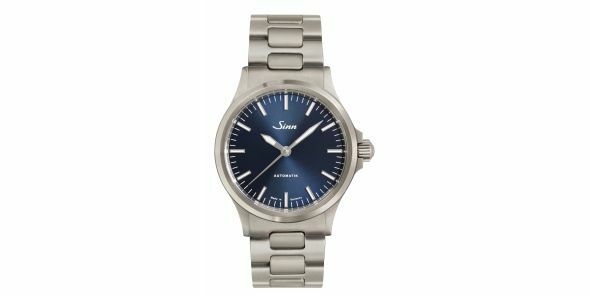 The watches from the 556 series are characterised by striking lines, minimalistic displays and clear readability. 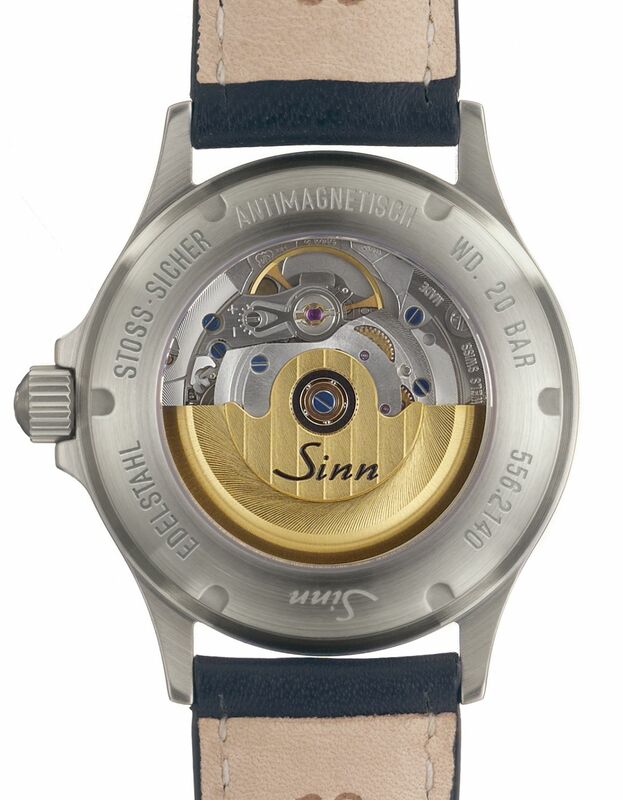 Fine satinised stainless-steel cases with crystal and transparent back made of sapphire crystal glass. Sophisticated dials with diamond-cut rhodium plated hands and appliqués. 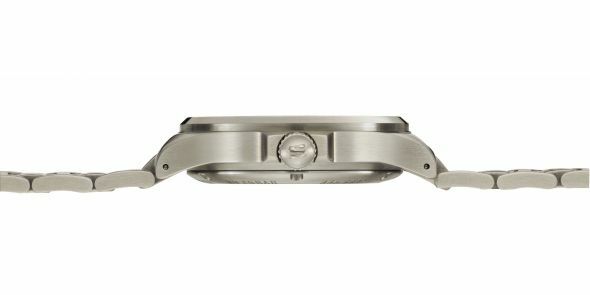 These are the features that make these sporty watches so distinctive and elegant. 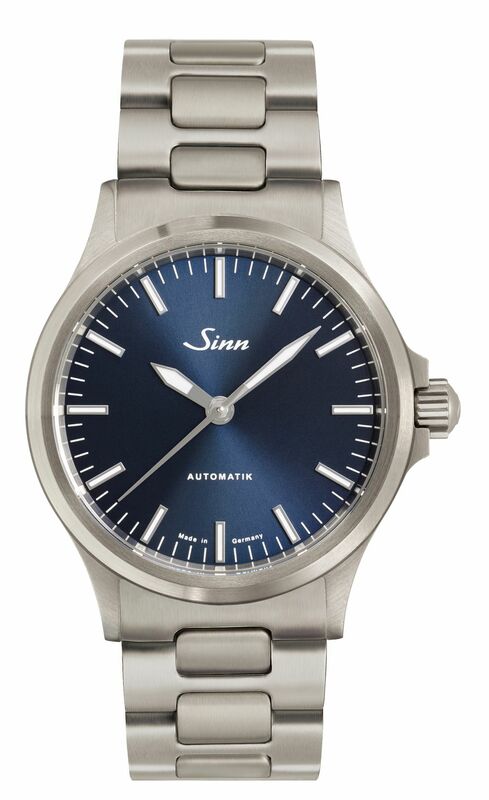 We have chosen a dark-blue electroplated dial for the 556 I B edition and finished it with a sunburst decoration that makes the dial shine brightly in beautiful hues of blue. To ensure good readability at night, the hour and minute hands are luminous, as are the hour indices. 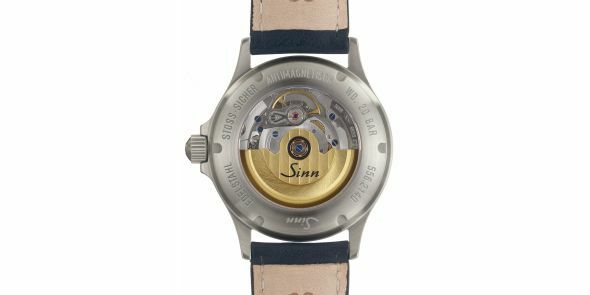 We have also made these watches pressure-resistant to 20 bar and resistant to low pressure.